When disaster strikes your home or office, Avenue Restoration Services LTD can offer you a full-service restoration. 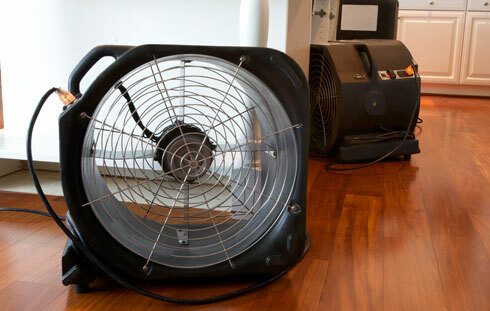 We will take complete responsibility for any cleaning, drying, and rebuilding so that you can return to living. Mold and mold spores cause many detriments to our health, like congestion, sore throat, and sinus inflammation. People with allergies, children and elderly people are most susceptible to these kinds of reactions to mold in their environment. 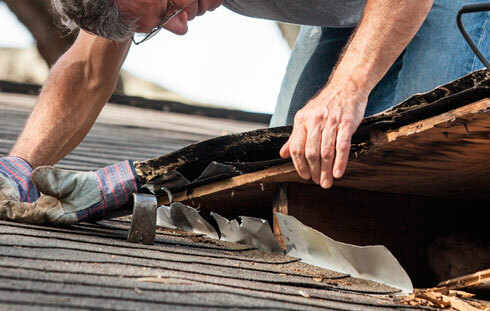 There is no time to waste to start the restoration process when disaster strikes your home. It is imperative to address water and sewage damage immediately to prevent subsequent health hazards from prevailing in your abode. Asbestos is a harmful material that can cause deadly cancer and have other adverse health effects. Everyone now knows the dangers of asbestos, unlike generations past, but occasionally we find traces of it in older homes and office buildings. When it is discovered, immediate asbestos removal is imperative! Leave immediately and call us for help. Avenue is the most reliable name in professional carpet cleaning in Vancouver. 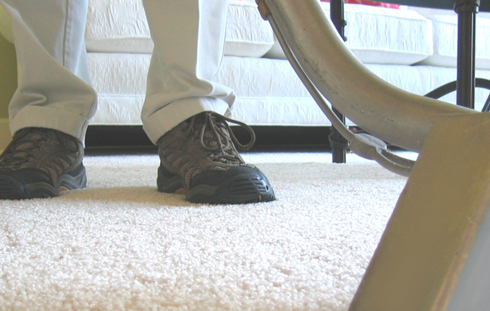 In fact, Avenue specializes in every kind of efficient, l carpet cleaning you might require. Avenue utilizes green carpet cleaning techniques to clean your carpets efficiently without harming the environment. Welcome to Avenue Restoration Services Ltd.
At Avenue Restoration Services LTD, we believe in making ourselves wholly available to you, our customer. You have entrusted in your home into our hands. You are counting on us to treat it with care and respect. You need access to consistent, reliable information. Sometimes, you need immediate answers. And we are here to serve you. We know that effective communication is key to every important relationship. We believe in keeping open lines of communication continuous between you, us, your insurance provider, and other relevant parties who are actively involved in the restoration of your home. Please use the contact information provided below freely. Do not hesitate to contact us at any time, for any reason. When you find yourself in need of emergency restoration services, call us! 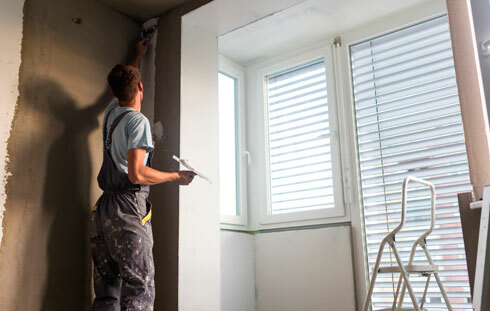 Our team of property restoration professionals is determined to restore your home or business to its original condition in a minimum amount of time. In cases of mold intrusion, we will identify and stop the source of moisture that is causing the mold to thrive. We will mitigate flood water and dry the complete inner and outer structure of your home to prevent any further damage. Our team of professionals will make an accurate determination of the cause of the flood, assess the reach of the flood damage, and devise a comprehensive plan for floodwater damage restoration. 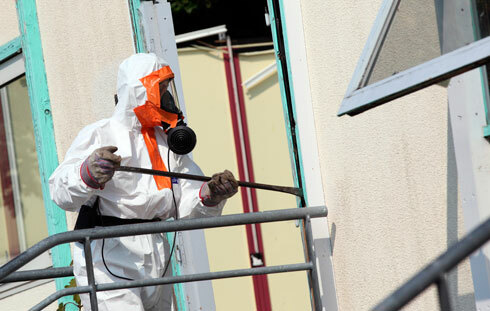 We perform asbestos testing and have devised a comprehensive plan for asbestos removal. 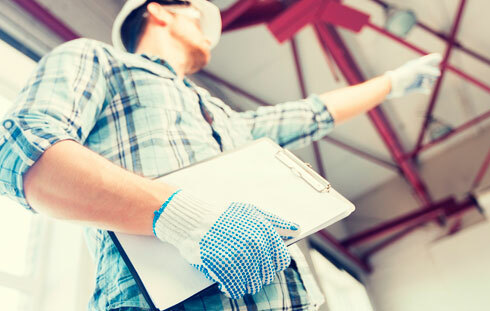 It is a thorough process enacted to minimize the risk of asbestos exposure to anyone during the abatement process.
. At Avenue Carpet Cleaning, we have a large base of satisfied residential and commercial customers whose loyalty we have earned by responding to their carpet cleaning and restoration needs. We fully understand that our customers are facing distressing circumstances. We realize their sense of loss and have compassionate toward their needs. We promise to work quickly to determine what needs to be replaced and what can be restored.We walk hand-in-hand with tenants and property owners through the remediation process, and we are qualified to assist in every imaginable way.